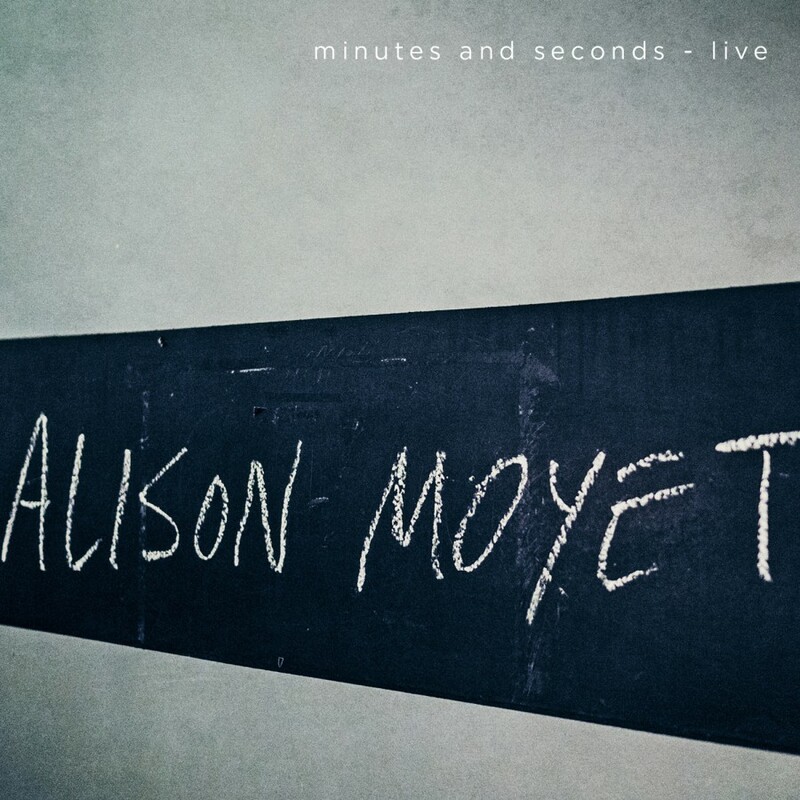 Metropolis Records, under license from Cooking Vinyl, is proud to present the minutes, a new album by world-renowned musical icon Alison Moyet, who has achieved sales of more than 20 million, both as a solo artist and half of influential duo Yazoo. Her first album since 2007, the minutes was written with and produced by Guy Sigsworth, known for his work with Frou Frou, Robyn, Björk, Goldie and Madonna. 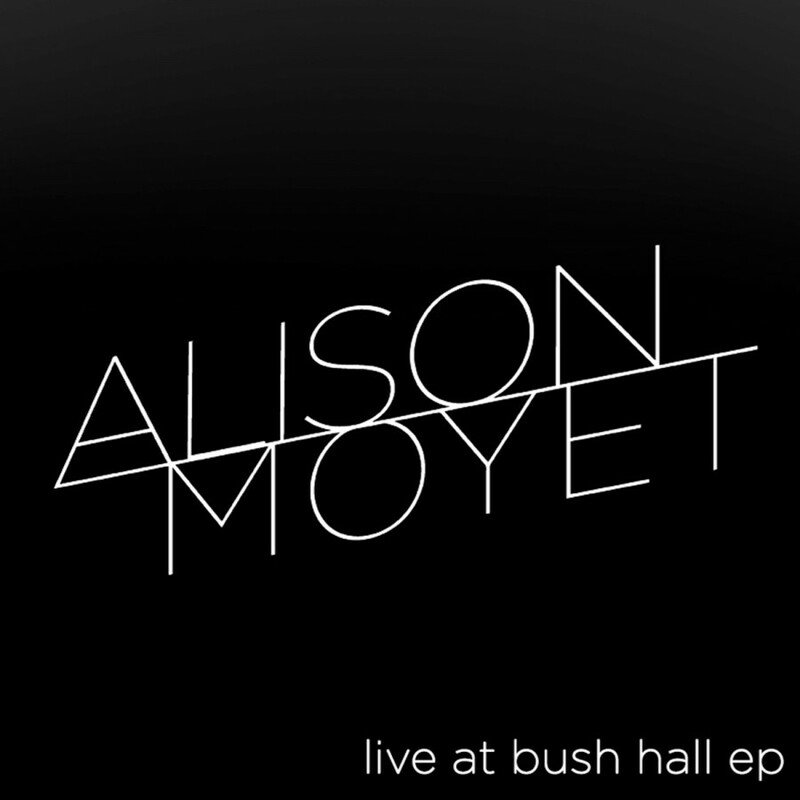 It finds Alison's voice strong and seductive on a collection of exceptional songs. Experimental, captivating and entirely cohesive, this is beauty with an edge. 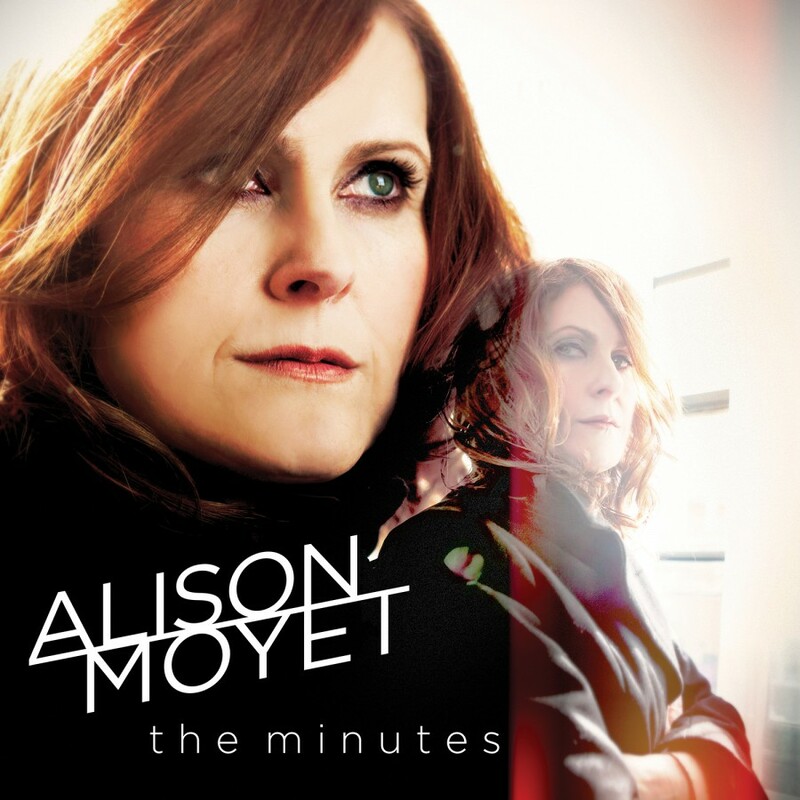 Clearly indicating a new artistic lease of life, the minutes is arguably Alison's most creative album. 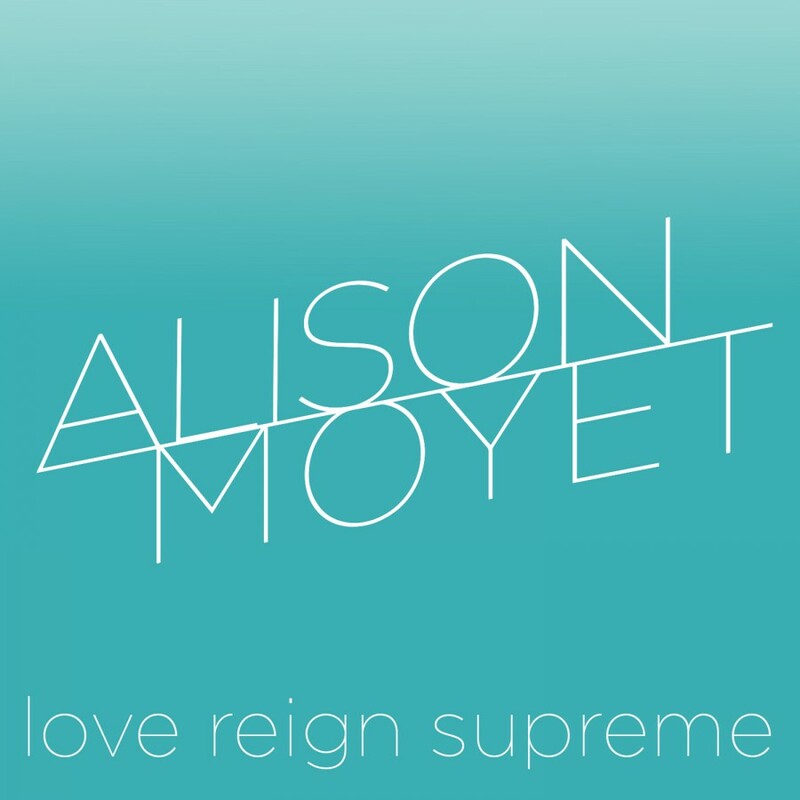 It has subtle parallels to her synth-pop past, but is also bang up-to-date, taking in elements of high-end pop smashes, R&B, modern club sounds and electronic experimentation. Panoramic strings and icy electronics start proceedings on album-opener Horizon Flame', before the massive-chorus-meets-jerky-robotic-R&B of Changeling' kicks in. 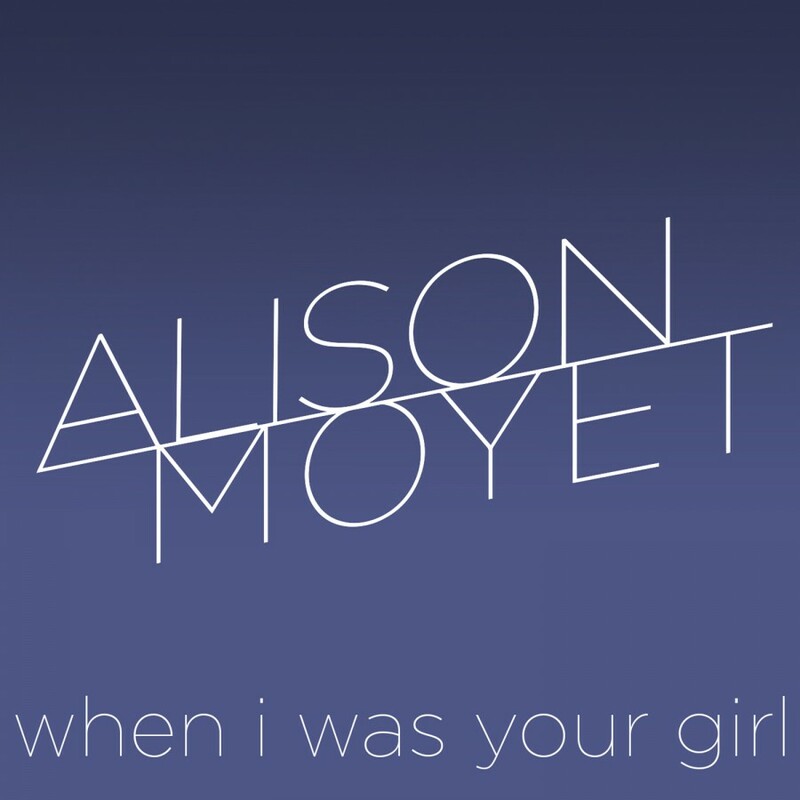 Apple Kisses' highlights the versatility of Alison's singing; having defined dancefloor synth-pop in Yazoo, this track sees her voice equally at home soaring over a snarling bassline that wouldn't sound out of place tearing from the Fabric sound system. Equally schooled in club culture is the punchy house/bass squelch of Right As Rain', whilst the brighter in mood Love Reign Supreme' recalls Chris & Cosey's October Love Song'. The darkly-beautiful, emotionally-fraught torch song A Place To Stay' precedes the positive and uplifting Filligree', which is indicative of the whole album's cohesive pendulum swing from darkness to light and back again.